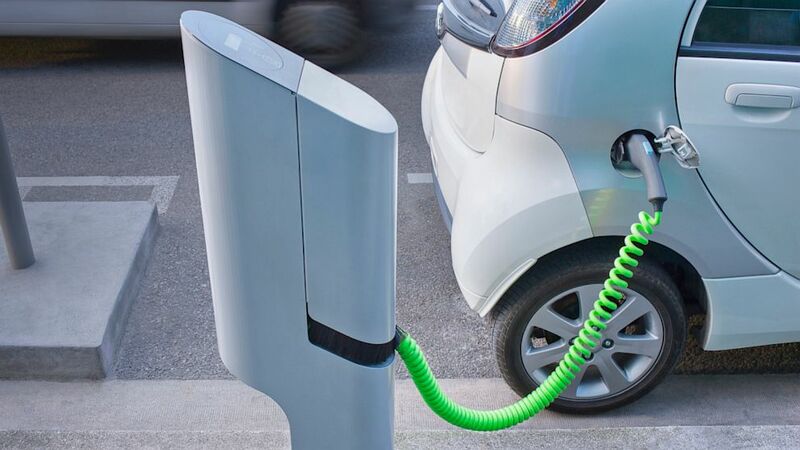 CHAdeMO has reached an understanding with China Electricity Council (CEC) for co-development of the next generation ultra-fast EV charging standard. The standard is expected to lead the way towards a single harmonized future standard, all the while ensuring backward compatibility with both current CHAdeMO and GB/T standards. Two entities will sign a Memorandum of Understanding on August 28th in Beijing, China, to kick-start their collaboration. CHAdeMO protocol is a Direct Current fast charging standard recognized by the IEC and the international standard with over 18,500 charging points covering the EV market worldwide, set its specification at 500V and 125A when it was initially defined in 2009. After updates in 2017 and 2018, its current specification goes up to 1000V and 400A to cater to the market demand. CEC is a Government approved association in charge of standardization of EV charging equipment. This joint development should lead to a next-generation Ultra-Fast charging technology that is safe and versatile. 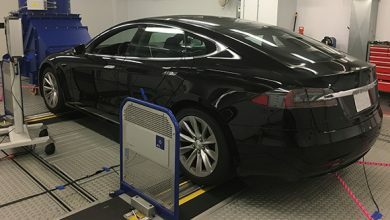 As the new Ultra-Fast charging standard aims to ensure interoperability with existing CHAdeMO and GB/T fast charging standards, it is also expected that the new standard will be adopted not only in Japan and China but also in many other EV markets worldwide, and to contribute to the further roll-out of EV charging network.